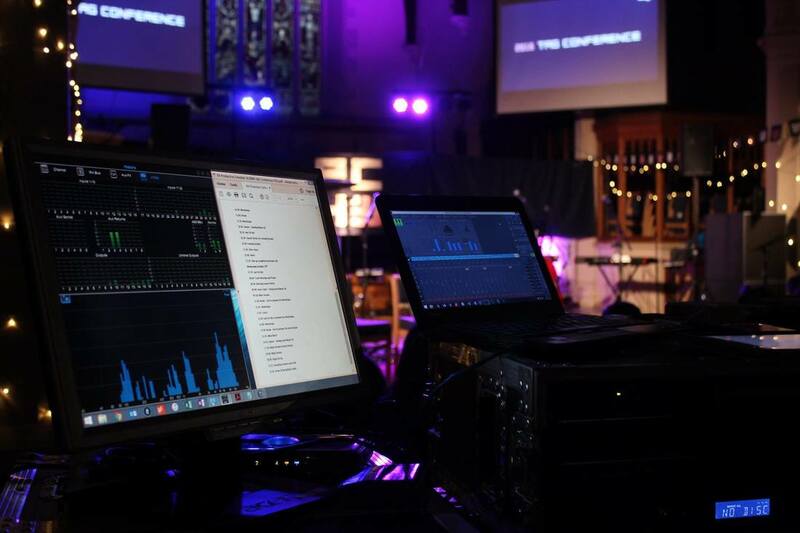 Supporting and building the Church through our work is in our history here at Revolution Audio. Indeed, the foundation of the business was based on a calling from God, and our values as a company continue to be rooted in our faith today. 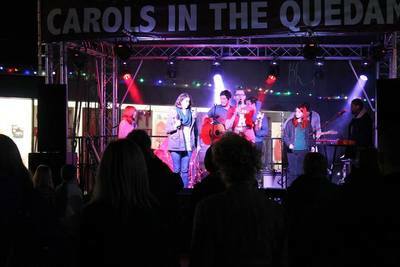 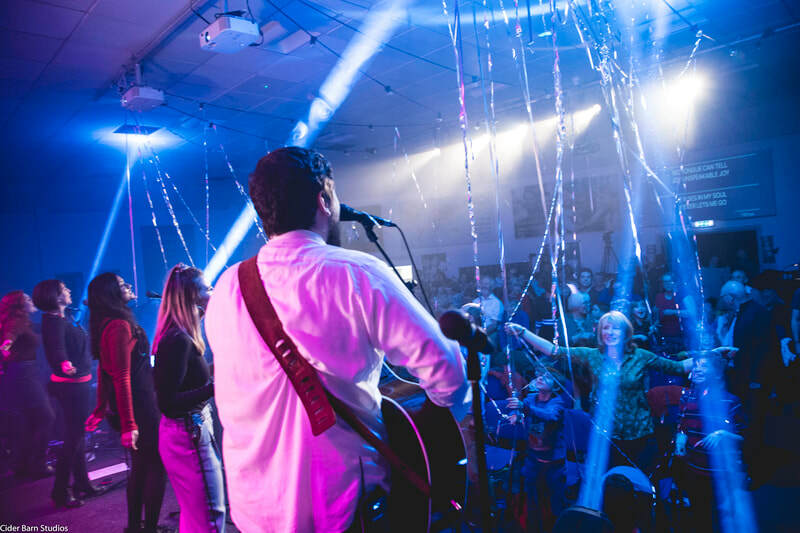 Our services to the church market are both extensive and varied, ranging from simple Equipment Hire, to full Production Services for both indoor and outdoor events. 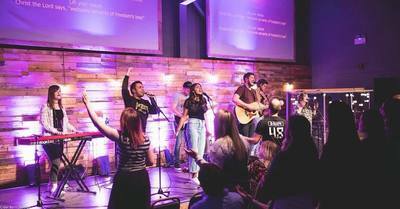 We can also provide full Live Recordings and mixes, ranging from a simple ministry session to a full worship album. Church discounts are also available. 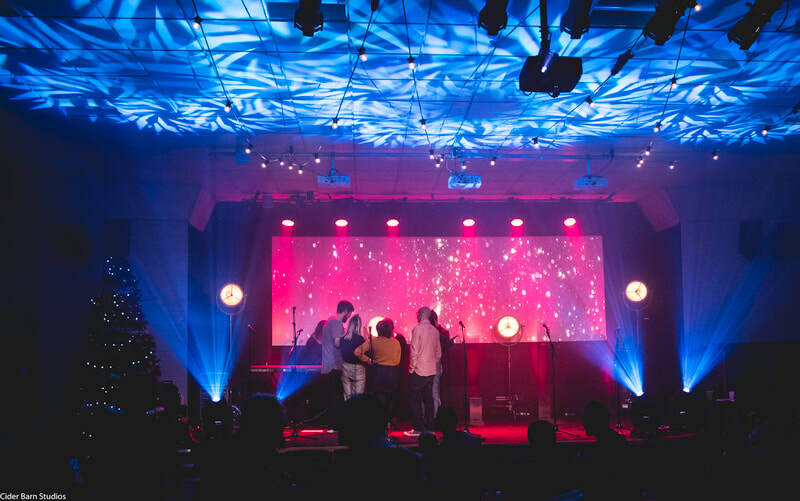 By using Revolution Audio for all your event's Sound, Lighting and Video needs, you can be sure of a team that are both a single point of contact, but also as invested in the meaning of your event as you are. 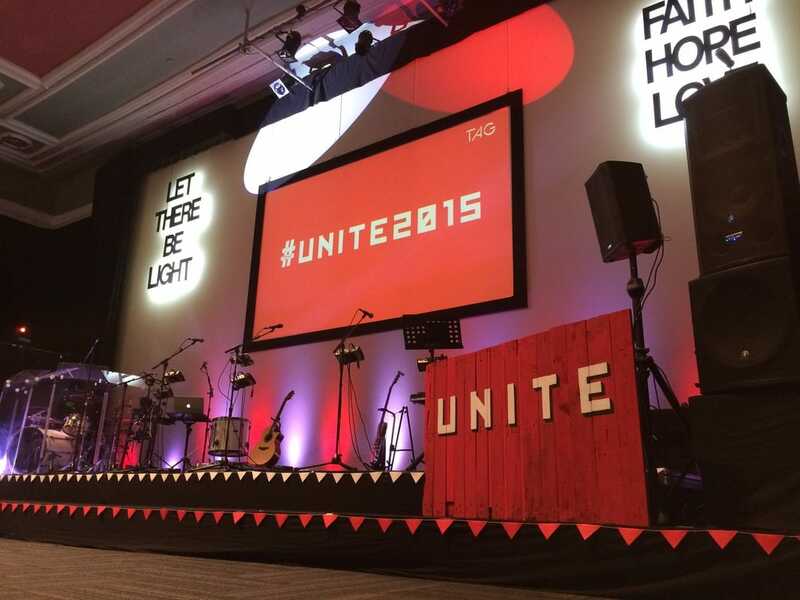 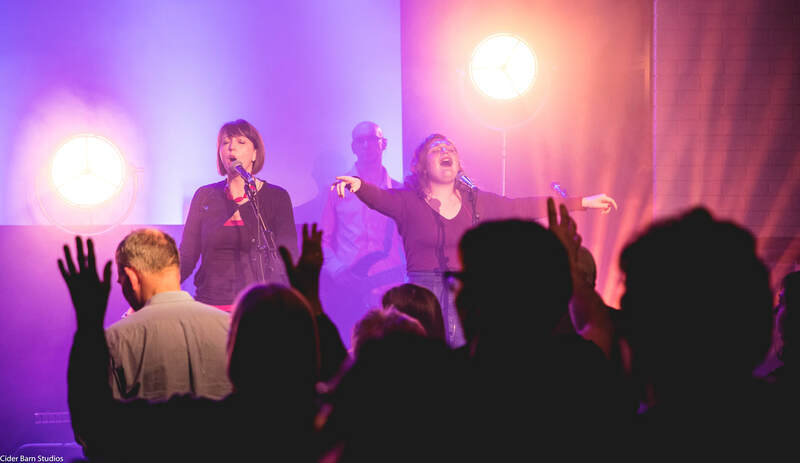 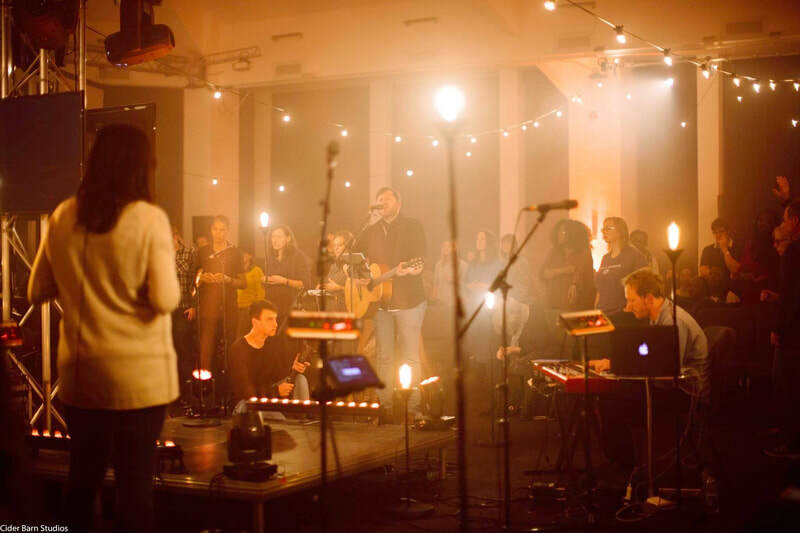 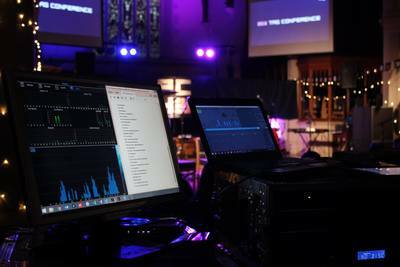 Planning technical services for a Church event can seem like a daunting challenge: Revolution Audio are committed to working closely with clients to provide tailor-made solutions ensuring every event is a success. We are passionate about our work in the church sector, and our heart is as important to us as our equipment. 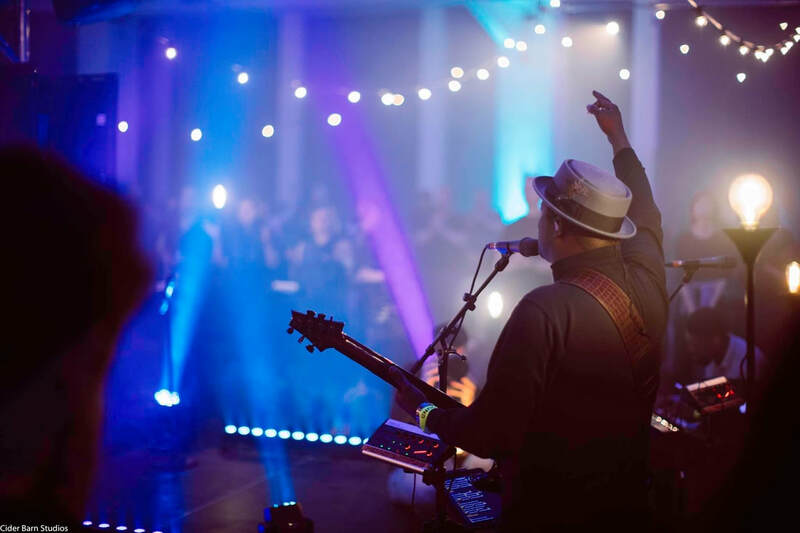 Get in touch with us today to find out how we can be a part of your next event.